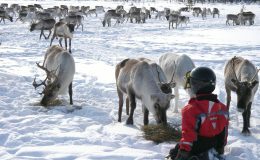 Angeli reindeer farm locades 10 km from Inari. 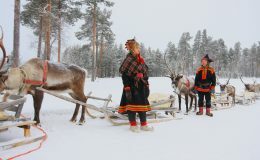 Reindeer herder family offers Home Visits. 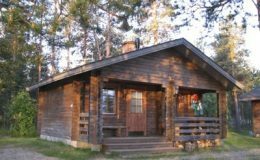 Inari Reindeerfarm is located 14 km from Inari, in Solojärvi village. 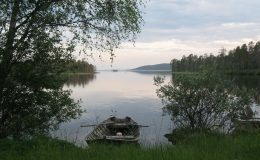 Inarin Taksipalvelu serves locals and travelers with well equipped cars in Inari village. 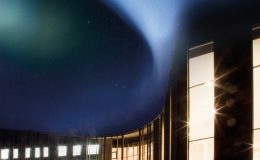 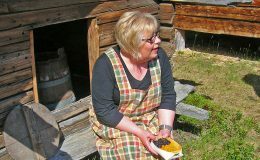 Jussakka arranges story-themed programmes and guidance. 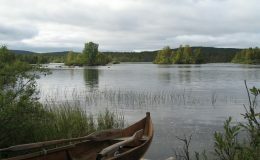 The Juutuanjoki River receives its water from the expansive fell region. 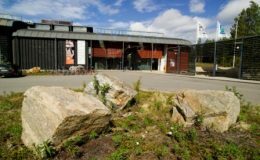 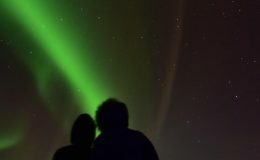 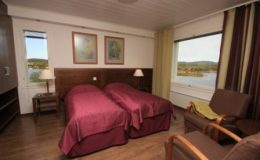 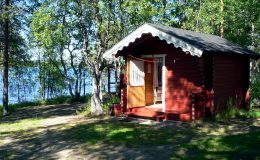 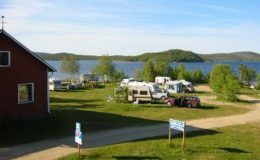 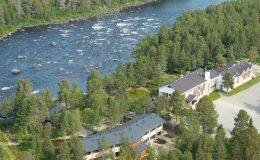 Located in the village of Menesjärvi in the area lying between the Hammastunturi wilderness and the Lemmenjoki National Park, 30 kilometres from Inari.